It's here! Our week long of interviews from our agents! As you can guess, we at the MiGs are huge fans of these four brilliant agents. 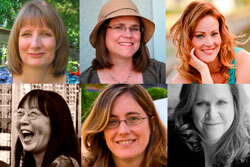 And we figured you would love to hear what they have to say about books, publishing and agenting. Please welcome our agents: Andrea Cascardi of the Transatlantic Literary Agency, Ginger Knowlton of the Curtis Brown Agency, Marie Lamba of the Jennifer DeChiara Literary Agency, and Jeff Ourvan of the Jennifer Lyons Literary Agency, LLC. Andrea Cascardi has more than twenty years experience in book publishing. Beginning as an editorial assistant at Houghton Mifflin, she moved up the ranks at several major New York Publishing houses (including Scholastic, Crown/Random House and Hyperion) to become Assistant Publishing Director for Knopf and Crown Books for Young Readers before joining TLA. Among the award-winning authors and celebrities whose children’s books she edited are Faith Ringgold, Karen Hesse, Julia Alvarez, Raffi, Tim Burton, and Wendy Wasserstein. 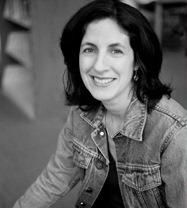 She also wrote two books for parents about choosing the best books, audio, and video for children, and reviewed children’s book for the Boston Parents’ Paper. Andrea has also taught children’s books publishing for master’s degree-level students at Pace University. Marie Lamba joined JDLA as an Associate Agent in 2011. She is the author of the young adult novel WHAT I MEANT . . . (Random House), and her work appears in the short story anthology LIAR LIAR (Mendacity Press) and the anthology CALL ME OKAASAN: ADVENTURES IN MULTICULTURAL MOTHERING (Wyatt-MacKenzie Publishing). Marie's articles appear in more than 100 publications, including national magazines such as Writer's Digest, Garden Design, and RWR. 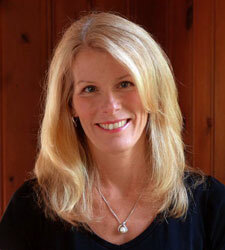 She has worked as an editor, an award-winning public relations writer, and a book publicist, has taught classes on novel writing and author promotion, and is a member of Romance Writers of America and The Liars Club. Friday- Christina's agent: Jeff Ourvan of the Jennifer Lyons Literary Agency, LLC. 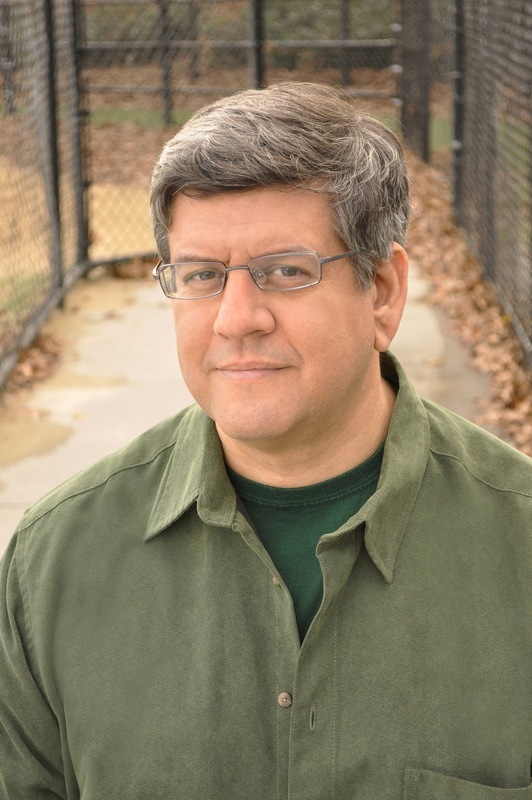 Jeff Ourvan, an attorney, published author and former editor, is a literary agent with the Jennifer Lyons Literary Agency. His interests are varied: he represents non-fiction works, especially memoirs, histories, biographies, international current events and sports. He also represents fiction works, particularly in the young adult, thriller and international fiction categories. Prior to his career as a literary agent, Jeff was a litigator for many years at two large New York-based corporate law firms; a communications consultant working in New York, Los Angeles and Tokyo; and an editor of Living Buddhism magazine. One of Jeff’s upcoming works, How To Coach Youth Baseball So Every Kid Wins, will be distributed by Norton in Spring 2012. Jeff is married to the novelist Jessica Jiji. SUPER-EXCITING NEWS: Next week we're hosting interviews with our agents all week long, asking them some tough questions about the market, misconceptions, and what they are looking for in submissions and in their clients. Tues. May 1st: Susan's agent: Andrea Cascardi of the Transatlantic Literary Agency. Wed. May 2nd: Debbie's agent: Ginger Knowlton of Curtis Brown Ltd.
Thu. 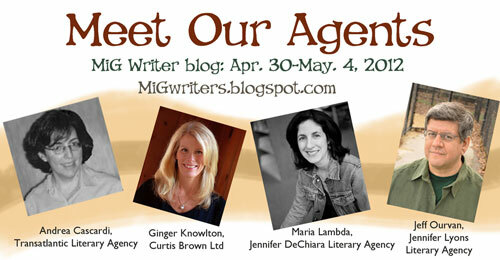 May 3rd: Carmella's agent: Marie Lamba of the Jennifer DeChiara Literary Agency. 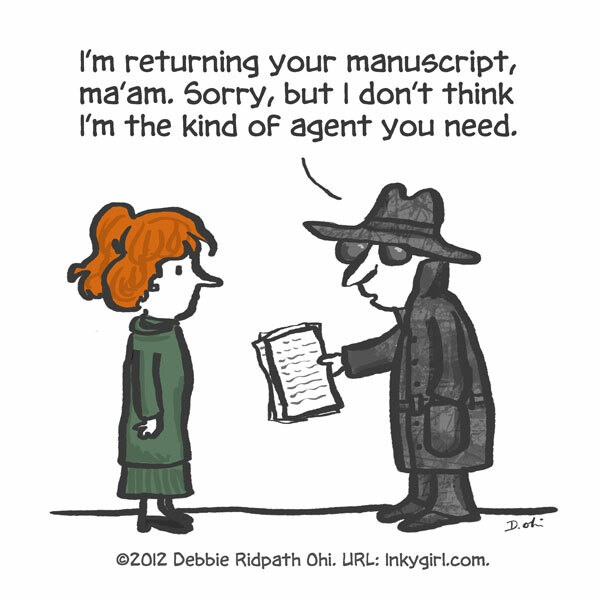 Fri. May 4th: Christina's agent: Jeff Ourvan of the Jennifer Lyons Literary Agency, LLC. One of the reasons I like to start writing early in the morning is because my head isn't filled up with other thoughts about my job, my kids, my life in general or whatever else I'm stressing about. But this morning I began with a walk (my dog was pleading with me). It's interesting how much sharper my powers of observation are during a morning walk, compared to when I walk in the late afternoon after work. I didn't bring my iPod this morning, I just walked and noticed. I saw the birds (including a flicker, which I haven't seen around here since last spring), interesting clouds, the sounds of traffic, other people setting off on their way to work, and even the dents in a passing car. This short walk reminded me of how important it is to observe. Becoming more aware of the details around you in a space can only enhance your writing. Have you made any time for observations this week? In addition to being a writer, I'm also an editor. In the last few books I've edited or copyedited, I've noticed that the biggest grammar/punctuation issue newer authors struggle with is how to punctuate dialog tags. I started out thinking of how to write a "how-to" lesson, but then I thought, why learn it from me when you can learn it from some of my favorite authors? So here are snippets of dialog from some of my favorite books. Enjoy. "You know, I reckon Ron was right about you," Harry told Crookshanks suspiciously. "There are plenty of mice around this place, go and chase them. Go on," he added, nudging Crookshanks down the spiral staircase with his foot, "leave Scabbers alone." The bolding is mine. This is a perfect example of how to handle dialog tags in the middle of sentences. Because what comes before the first dialog tag is a complete sentence, there is a period after the tag (after the word suspiciously) and the continuing dialog starts with a capital letter. But the second dialog tag comes smack in the middle of a sentence, so there is a comma after foot, not a period, and the dialog continues with a lower case "leave." Carrot nodded. "You have to understand about a dwarf mine." If action is used instead of a dialog tag, and the action is a complete sentence, it ends in a period. It's a sentence. Period. Carrot nodded, "You have to understand ..." would be incorrect. "Then get someone else to do it, dear," said Sybil. "Can I do that?" said Vimes. "Yes, sir," said Carrot. "You're in charge." The point here is to use said whenever possible. Terry Pratchett and J.K. Rowling are British. Stephen King is American, and his use of dialog tags strikes me as very American. Lots of action and very, very few adverbs. Because he writes horror, he also shows a lot of emotion in his dialog tags. She turned to Ralph and spread her hands. "The obsessive Bible reading was bad enough, but this ... why didn't you tell me about this praying business?" "Because it looked private." He shrugged, not meeting her eyes. "And it wasn't hurting anybody." Note that each action beat used to indicate who's speaking is a complete sentence that ends in a period. In the last line, the action comes in the middle of Ralph's speech. Yet each and every sentence, even the first line of his dialog, is a complete sentence that ends in a period. Really, try to avoid shoving an action beat in the middle of a dialog sentence. Action beats are complete sentences, and splicing a complete sentence inside another complete sentence is punctuation anarchy. 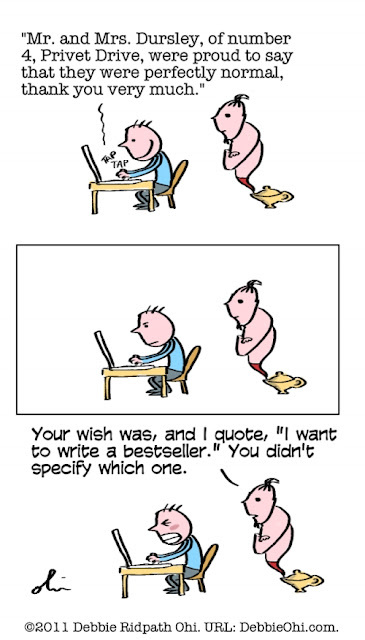 So, if you ever want to know more about dialog tags, pick up your favorite novels. Just try not to get lost in them and remember to get back to your own writing. A few days ago I was backing out of my driveway. The high school bus was just pulling up so I waited a moment so I could say hi to my seventeen-year-old son. The kids filed off the bus one by one. Then I saw my son. In his left hand he was carrying…. a giant, yellow stuffed duckie. He saw me watching him and looked sheepish. I couldn't help but smirk at his early Easter gift when he got close enough to my rolled down window. “That’s what you get for dating a fifteen-year-old girl,” I told him. I felt bad for the girl. She’d tried to be nice (and I’m sure my son accepted it graciously) but really? What kind of self-respecting teenage boy wants a giant duckie? It’s not like he’s going to put it on his bed. ** Candy would have been more appropriate and appreciated. But the giver was a young girl and she probably just picked something she wanted. It was easier. I think sometimes we forget to listen to what our characters want or fail to know them fully. And sometimes we give them what we want them to have - and forget to give them what they need. But it’s our job as authors to tell the story. And sometimes that means getting rid of those duckies. Take a look at what you’re working on right now. Are you staying true to your character's needs or are you giving them what you want them to have? Because there’s a difference. **In case you’re curious about what my son did with his duckie: he gave it to me to pass along to the little boy I babysit. I haven’t looked at any of these for a while but they still rank among my favourite books. They’ve always been part of my life. I remember going to the library many times as a child, signing them out or just sitting and reading my favourites. [My favourite is still The Tale of Two Bad Mice, but I also love The Tale of Peter Rabbit, The Tale of Benjamin Bunny, The Tale of the Flopsy Bunnies and The Tailor of Gloucester.] In high school, some of my friends and I even nicknamed one of our teachers "Puddleduck", after the character in The Tale of Jemima Puddleduck. As an adult, I remember being thrilled to visit an exhibit about Beatrix Potter’s life and work, with her original sketches and paintings. My husband bought me the entire collection of the little books early in our marriage. And I “rediscovered” them again in reading them to my own daughters. On my bookshelves I have a biography as well as The Beatrix Potter Journal (a collection of letters, photographs, journal entries and art). I think reading Beatrix Potter’s books and learning about her and her life planted the seed of my writing dream. Growing up, I was interested in drawing plants and tiny creatures from nature. And I made up stories about families of mice. The first novel I wrote was about tiny human-like people that live in a garden. It’s so interesting to see how the spirit and love of those tiny tales connects to so many different parts of my life and has influenced me as a writer.